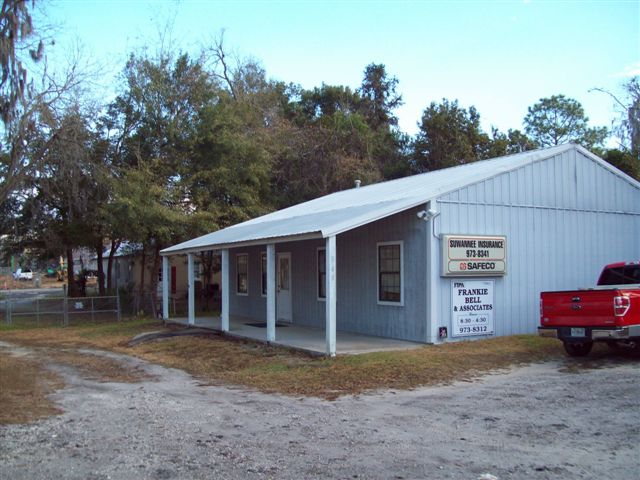 Personal Injury Protection (PIP) - Live Oak FL & Lake City FL - Suwannee Insurance Agency, Inc.
At Suwannee Insurance Agency, Inc., we know that the safety and well being of you and your family is important, both on and off the road. Since auto accidents can involve more than just damage to your car, we’re here to help prepare you for insuring any injuries to you or a family member as a result of an auto accident. 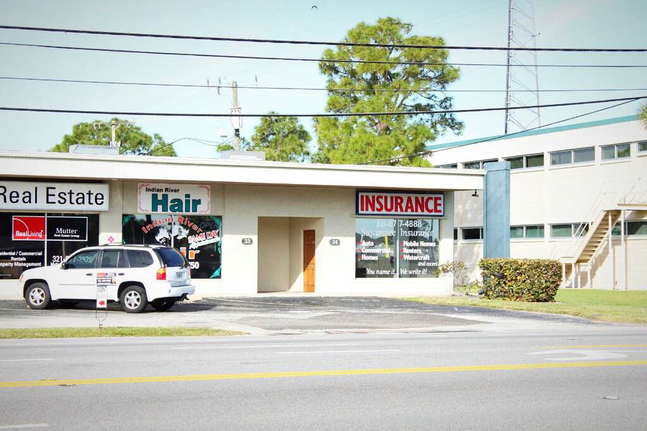 With Personal Injury Coverage from Suwannee Insurance Agency, Inc., you’ll have a policy that helps pay for the treatment of you and your family members should someone get injured as a passenger or pedestrian. PIP extends to cover expenses beyond medical bills, such as loss of wages or services, and in some cases, funeral costs. Personal Injury also can extend to take care of your passengers’ bills. Don’t let the cost of medical expenses be a burden. 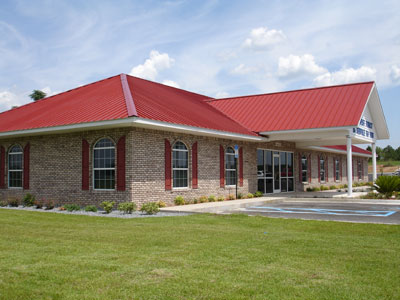 Get your family treated and on the road to recovery with Personal Injury Coverage from Suwannee Insurance Agency, Inc..